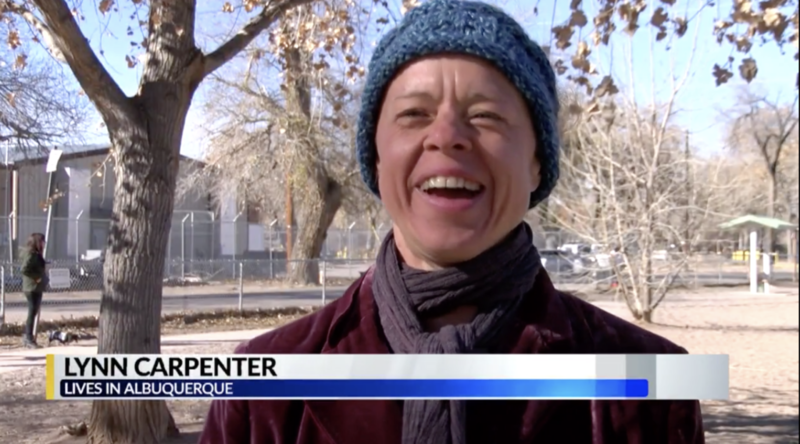 Visit Albuquerque has produced a new digital guide aimed at younger visitors and written from the local’s point of view, curating suggestions from 20 folks who live in the city. Read more here. 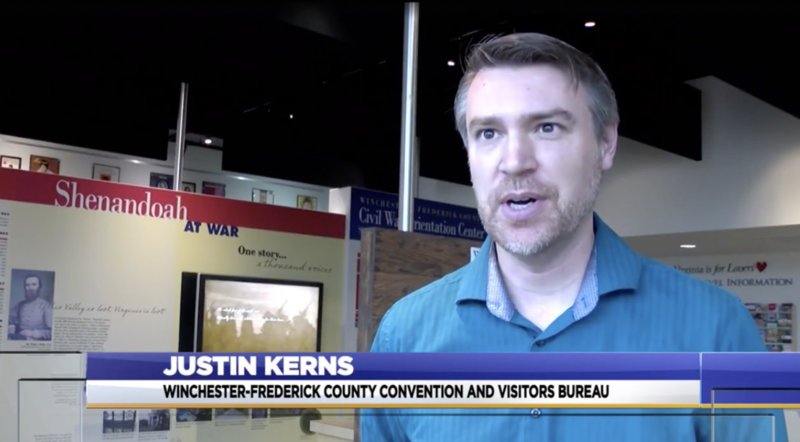 In Northern Virginia, the Winchester-Frederick County CVB has conducted a two-day session to collect feedback from businesses, attraction representatives, and interested residents. The consultation will inform a strategic three-year plan for Discover Winchester. Texas Gov. 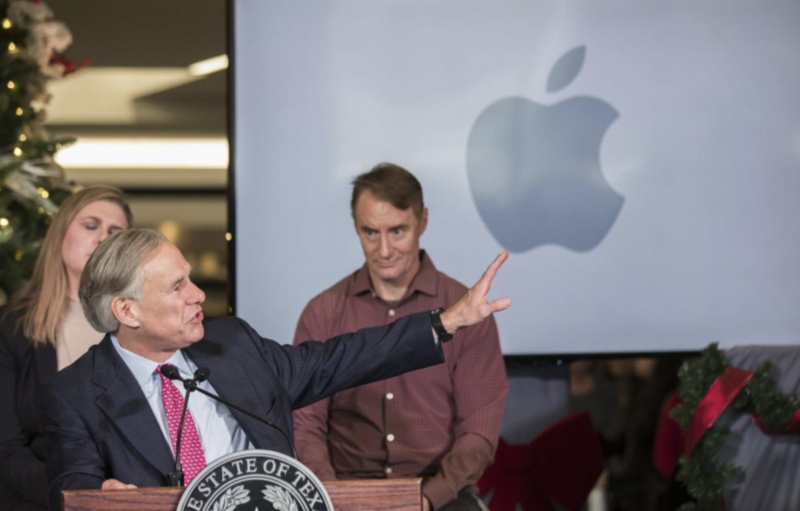 Greg Abbott speaks about Apple’s announcement to build a $1 billion campus in Austin that will create 5,000 jobs, adding more luster to the destination as a tech center. CBRE Research indicates that Silicon Valley, Seattle, and Washington, D.C. are ranked first, second, and third for tech talent in North America. These metros are followed by Toronto, New York, and Austin. 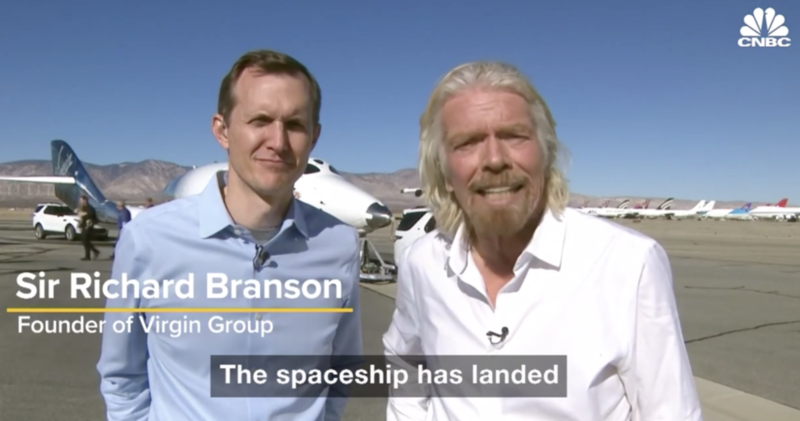 Last week, Virgin Galactic completed its longest rocket-powered flight ever to an altitude of 51.4 miles. The spacecraft Unity flew its first two astronauts to the edge of space traveling at Mach 2.9, taking us one step closer to space tourism. Sir Richard says he’ll be going up next, from New Mexico, perhaps by mid-2019. Tickets are $250,000 and 600 have already been sold. Read more here. Saved for Illinois tourism! 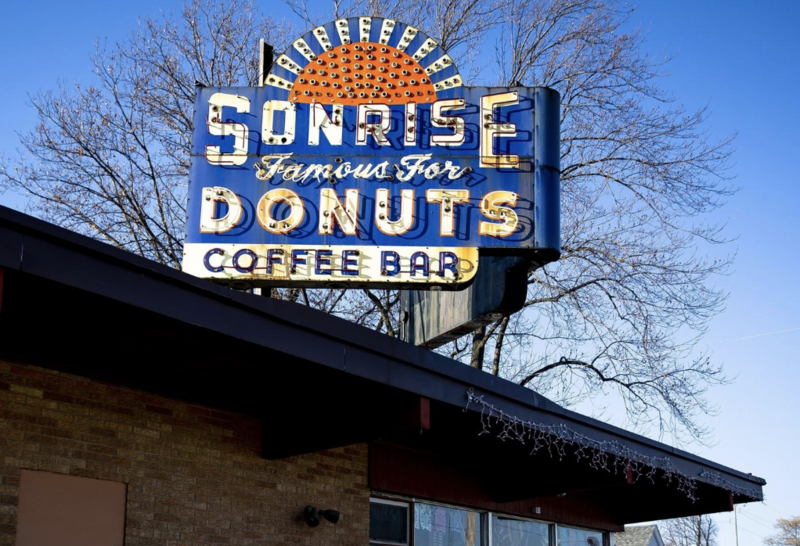 What measures 6 feet by 8 feet, has sold donuts for 70 years, and is worth $22.000? The Springfield CVB placed the winning bid at auction for this beauty, a Route 66 neon and porcelain landmark. (Other bidders were from out-of-state.) Now…to get it down from the rooftop of what’s now a taqueria and restore it. What low season? NYC and Company rolled out its three signature winter campaigns simultaneously for the first time—NYC Broadway Week, NYC Restaurant Week, and NYC Must-See Week. 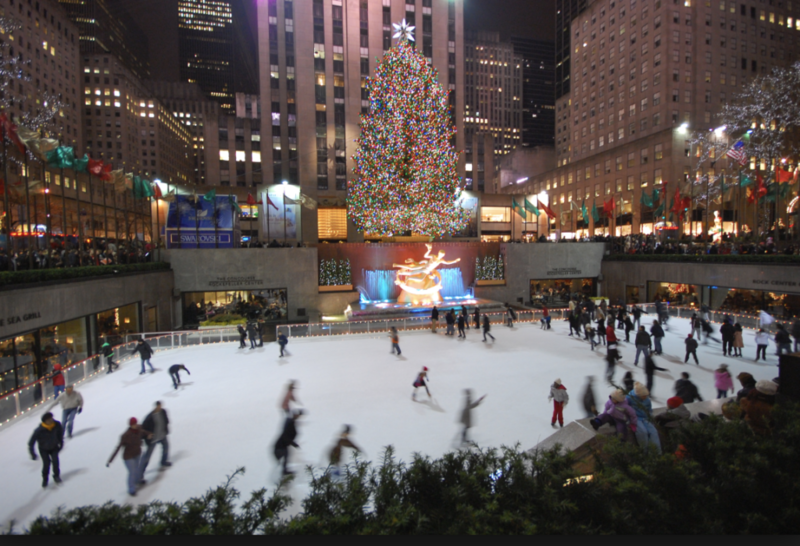 The DMO also appointed Jeremy Jauncey, founder and CEO of Beautiful Destinations, as NYC Winter Outing Ambassador. He’ll post fresh content for the winter months in all five boroughs via his personal Instagram account @jeremyjauncey as well as on Beautiful Destinations. Friendly Airports for Mothers Act (FAM) is part of the five-year reauthorization of the FAA. These are the top 10 US airports for breastfeeding moms. Los Angeles International Airport (LAX); Miami International Airport (MIA); Washington Dulles International Airport (IAD); Logan International Airport (BOS); Hartsfield-Jackson International Airport (ATL); Fort Lauderdale/Hollywood International Airport (FLL); Baltimore-Washington International Thurgood Marshall Airport (BWI); George Bush Intercontinental Airport (IAH); O’Hare International Airport (ORD); Orlando International Airport (MCO). Read more here. 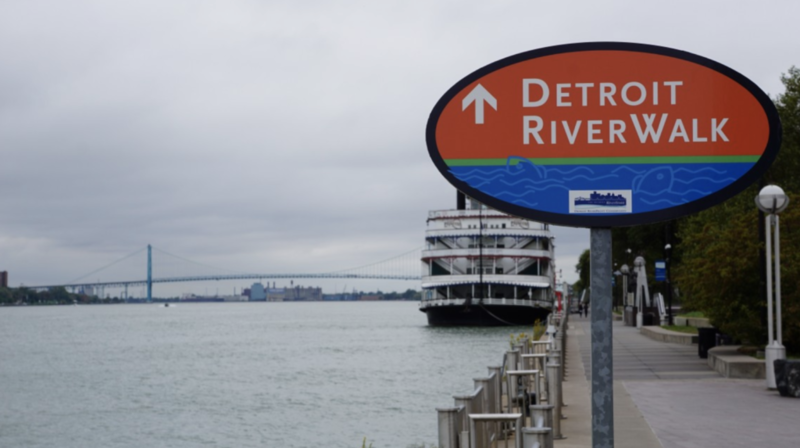 Tourism’s way up in Detroit, and what’s up with that? “America’s Great Comeback City” is changing its tagline to “It’s GO Time.” To find out more about the Detroit Experience Factory, new hotels, the Motown Museum expansion, and the Metro Detroit CVB, click here. 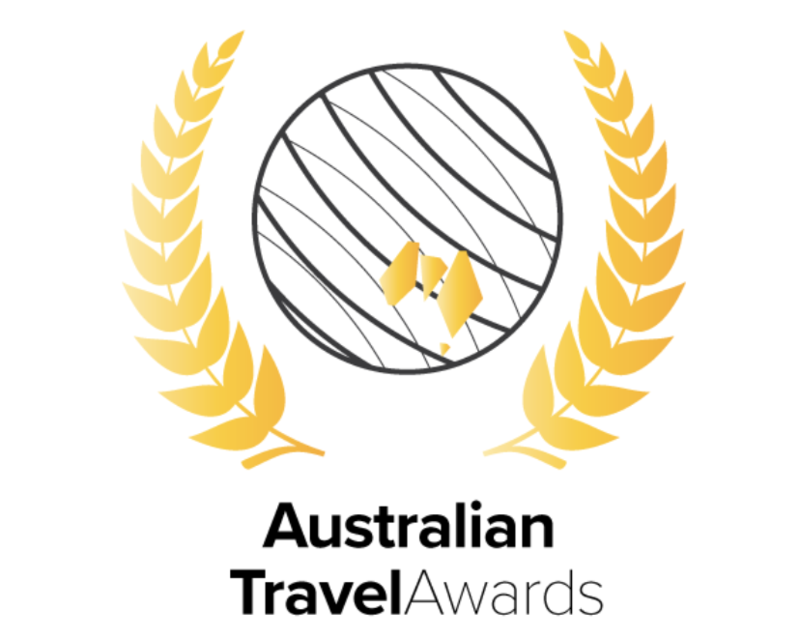 Congrats to Travel South USA for winning Travel Weekly’s Australian Travel Awards’ Destination of the Year 2018, beating out New Caledonia, Abu Dhabi, Ayers Rock Resort and other finalists. The 12-state region is represented in-market by Gate 7. Read more about the campaign and the win here. Greater Boston Convention and Visitors Bureau‘s board of directors has been searching across the USA for a new COO who could become a candidate to head up the bureau when 27-year veteran leader CEO Patrick Moscaritolo eventually retires. Moscaritolo, 73, says he’s not going anywhere. The board hopes to have the new COO in place by the end of summer. Following 10 years in the post, Kurt Burkhart retired on May 1, 2018 as head of Charlottesville Albemarle (VA) CVB. 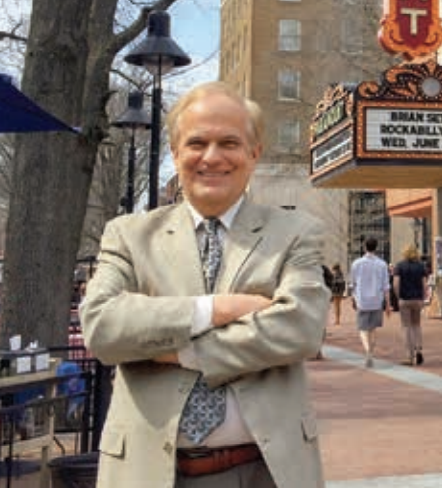 Prior to joining the CVB in Charlottesville, he was Executive Director of the CVB in Carlsbad, Calif. for eight years. 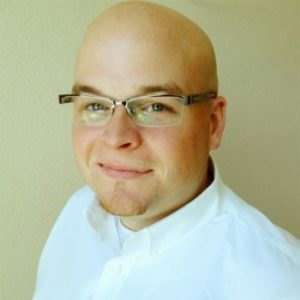 David Breisch moves from Quad Cities CVB to become the new Director of Marketing Technology for Destinations International, leading technology strategies across all digital media platforms at the association. 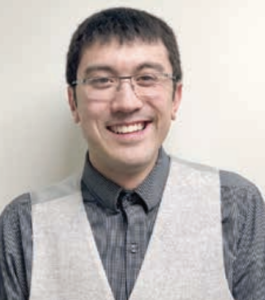 David, 32, previously a 30-under-30 honoree at DMAI, succeeds Joy Lin, reporting to CMO Melissa Cherry. 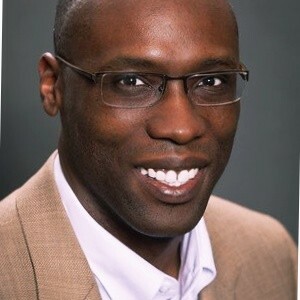 Congrats to Leroy Bridges on his promotion to Vice President- Digital & Communications at Visit St. Pete Clearwater. Leroy is a strategist who mixes old-school and new-school skills, managing four PR firms (UK, Germany, New York and St. Pete), overseeing digital/interactive, websites, social media channels, new content and communication schedule. Leroy was a DMAI 30-under-30 in 2014. He’s also a top-rated eTourism Summit presenter. Congrats to Jay Kinghorn on his promotion to Associate Managing Director at Utah Office of Tourism. Previously Director of Communications and Digital Strategy, Jay’s expanded responsibilities include oversight for consumer marketing in six international markets along with domestic digital channels, public relations, website and publications. In 2017, Jay received MMGY Global’s inaugural Peter Yesawich award for effective use of data and research to achieve marketing excellence. Jay’s presentations and moderating at eTourism Summit have been a big asset for our community. 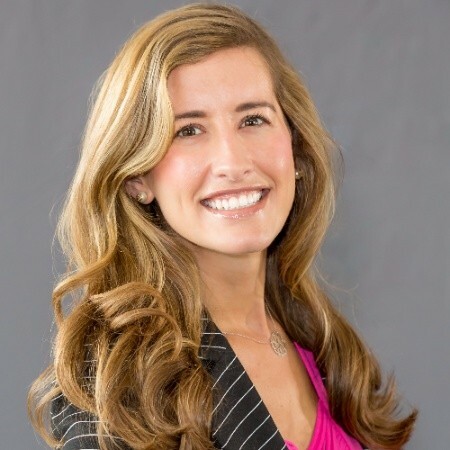 Leah Chandler has just made a move from CMO at Missouri’s Branson/Lakes Area Chamber of Commerce and Convention & Visitors Bureau to become Chief Marketing Officer at Puerto Rico Destination Management Organization. Leah is a 16-year pro in branding, advertising and marketing with emphasis in the tourism and hospitality industry. Stanford Smith is Integrated Marketing Manager at Detroit Metro Convention & Visitors Bureau, responsible for telling Detroit’s story on social networks with compelling original content. Stan is the founder of Pushing Social, marketing strategy and content marketing provider to small and medium-sized businesses, and co-author of “Born to Blog.” Stan recently talked to The Travel Vertical about conceiving and producing “Eats in the D,” a new YouTube foodie channel for Metro Detroit. Jeffrey Vasser has been appointed executive director of the New Jersey Division of Travel and Tourism succeeding Jake Buganski, who had been acting executive director until joining a marketing and advertising firm in Philadelphia. 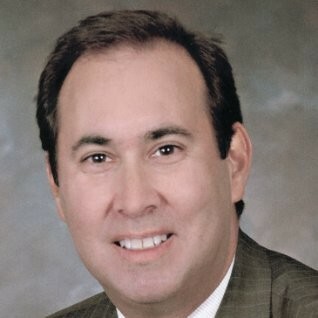 Vasser accepted the job just weeks after he taken over as director of the Central Pennsylvania CVB. Before joining the latter, Vasser served as director general and CEO of the Caribbean Hotel and Tourism Association and as president and chief operating officer of the Atlantic City CVA. 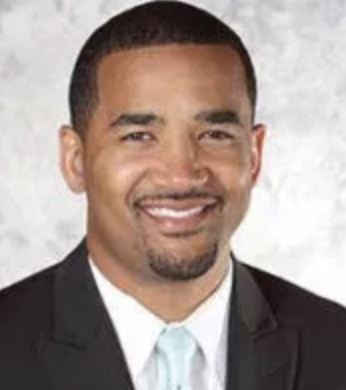 Charles Hill II has been named vice president of strategic development for Experience Columbus. 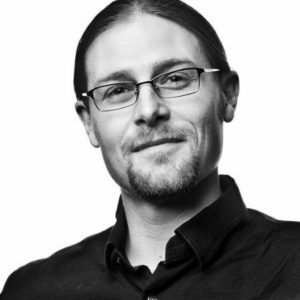 He joins the organization from Rev1 Ventures, where he served as director of community outreach. 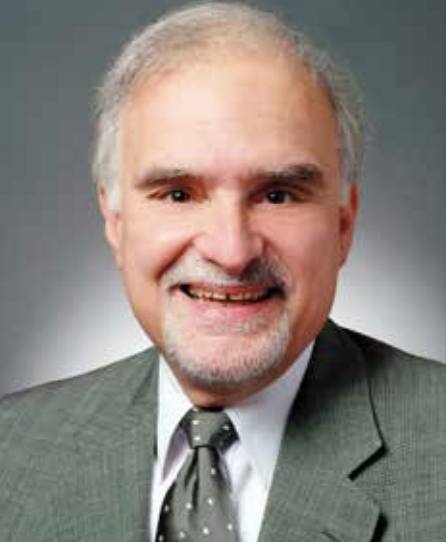 Previously, he was senior relationship manager with United Way of Central Ohio. Metro Detroit CVB launched the first season of “Eats in The D,” a new YouTube food series of five- to seven-minute episodes, presented by a native Detroiter. 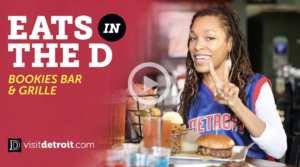 Professionally shot in kitchens and at tables around town, produced by Visit Detroit and filmed/edited by creative Octane Design out of suburban Royal Oak, the video series starts out with pizza, sports bars, and date nights. The Travel Vertical caught up with Stan Smith, Integrated Marketing Manager at Detroit Metro Convention & Visitors Bureau. Q: How did you decide food is the tourism driver for out of town visitors as well as locals? A: We regularly review the top content topics from our blog, website and social channels and have seen dining consistently rank well with our audience (out of town and locals). Also, Detroit’s restaurant scene is hot guaranteeing that we would have plenty of options for upcoming shows. Our objective is to increase awareness of one of Detroit’s advantages for travelers – our restaurant scene. Q: How do you calculate ROI? Q: Do featured restaurants contribute financially? A: No, the restaurants do not pay for a spot in the show. However, we do give preference to DMCVB members. Q: Are the shorter or longer clips getting better view numbers? A; We started with the goal of creating a show that could be quickly watched while someone is considering a lunch or dinner option. We also believed that a 5-7 minute show was easier to watch via a mobile device. At the moment, the longer clips (7+ minutes) are getting more views than the shorter ones (5 minutes). Go to Visit Detroit for the first three episodes of Eats in The D season one and see the trailer here.